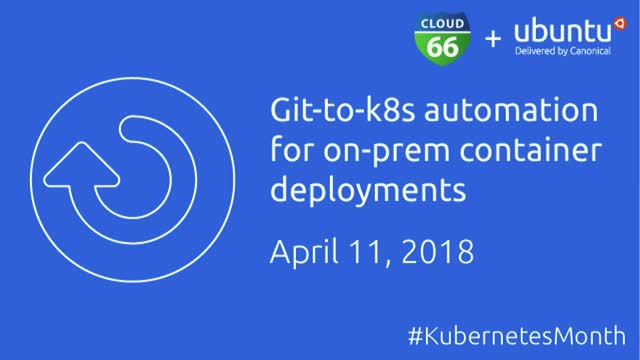 Kubernetes brings Devs and Ops close together, but that presents significant challenges for traditional CI/CD as an effective and scalable on-ramp onto clusters. A new class of solution—a Container Delivery Pipeline—embraces the fragmented, dynamic and complex nature of micro-services, and speaks the language of configuration. In this webinar, we will demonstrate how an automated, secure, compliant and production-minded pipeline becomes a natural complement to on-prem Kubernetes deployments using Canonical’s Distribution of Kubernetes.